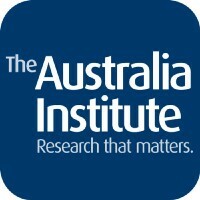 Canberra-based think tank conducting research on a broad range of economic, social and environmental issues in order to inform public debate. Climate finance & policy person. @FT and @FTalpha alum. Diagnosed with autism at 35. Explained a lifetime of difference.